Contact us for details and availabilities. 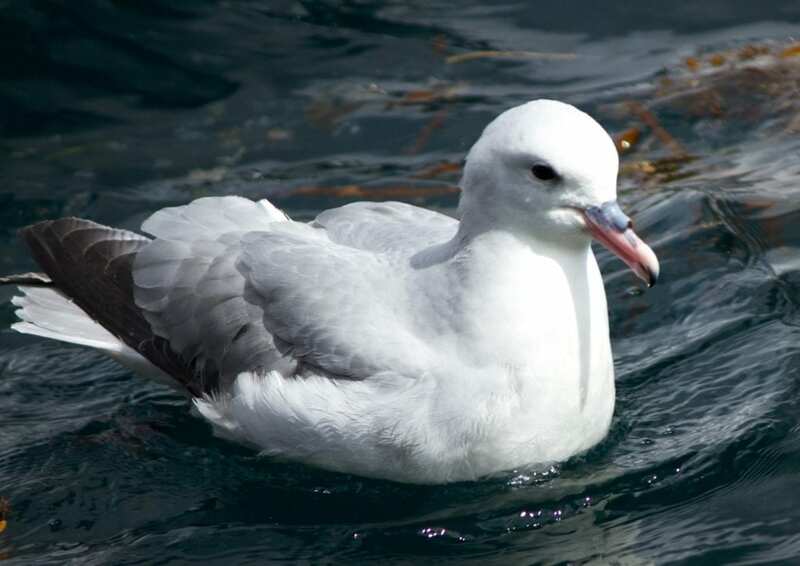 Outdoor education on a Wild Ocean Tasmania cruise. 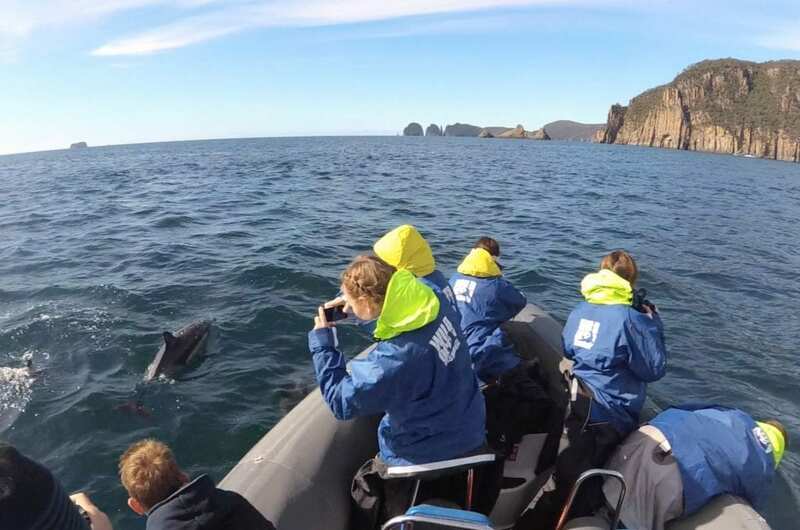 We welcome school groups on our boat tours and provide detailed environmental education for any ‘theme’ during the trip: e.g. interpretation of rock evolution, marine life, ocean acidification, disappearance of ecosystems, importance of microorganisms in the ocean for life on Earth etc. Please contact us for customised tour options for your group! 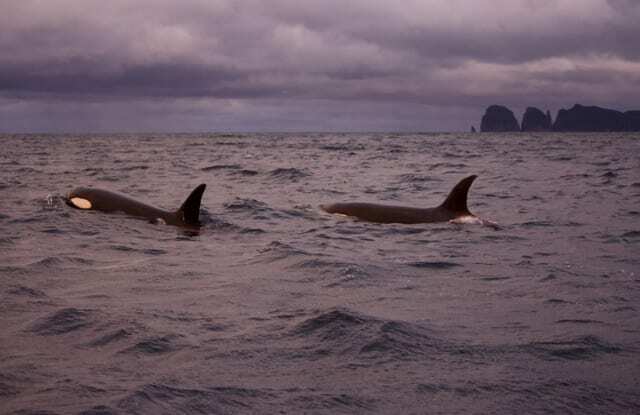 Research of Orca behaviour and prey in Tasmania. 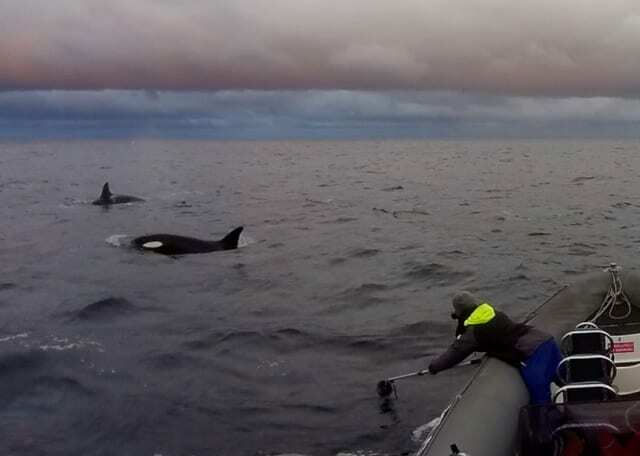 We are a proud partner of the Australian Orca Database and help scientists with the identification and research of Killer Whales in Tasmanian waters to find out more about their behaviour, travel paths, prey items etc. 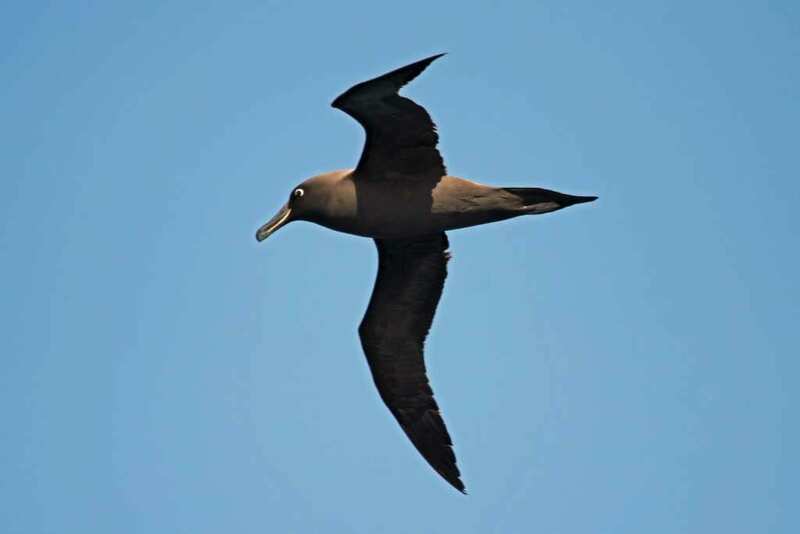 and to support long-term conservation efforts. 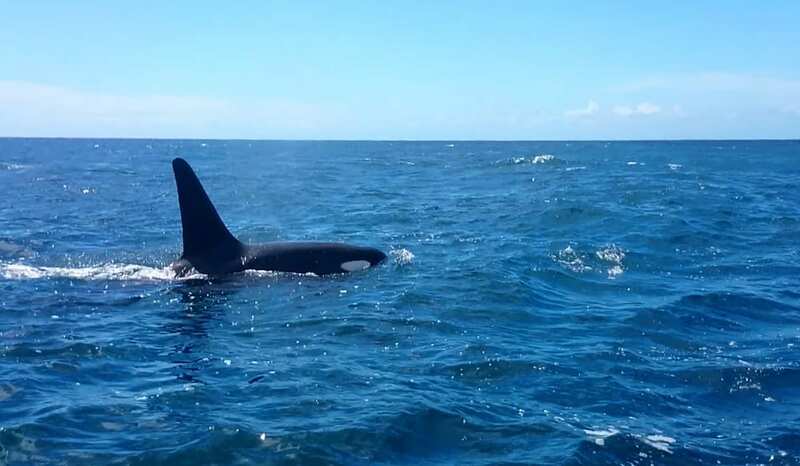 Helping with the identification of Orcas in Tasmanian waters. Researching Killer Whales in Tasmania. 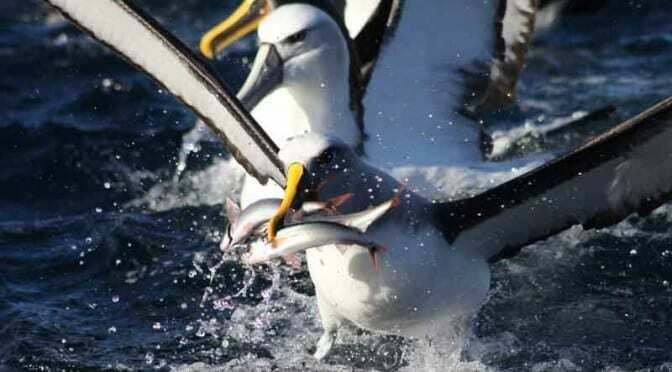 Our Coastal Adventure tour is a great bird watching experience, as we generally see lots of different species of birds, including quite regularly: Shy Albatross, Buller’s Albatross, Australasian Gannet, Short-tailed Shearwater, Little Penguin, White-bellied Sea Eagle, Wedge-tailed Eagle, Common Diving Petrel, Yellow-nosed Albatross and on rarer occasions: Southern Fulmar, Northern and Southern Giant Petrel. 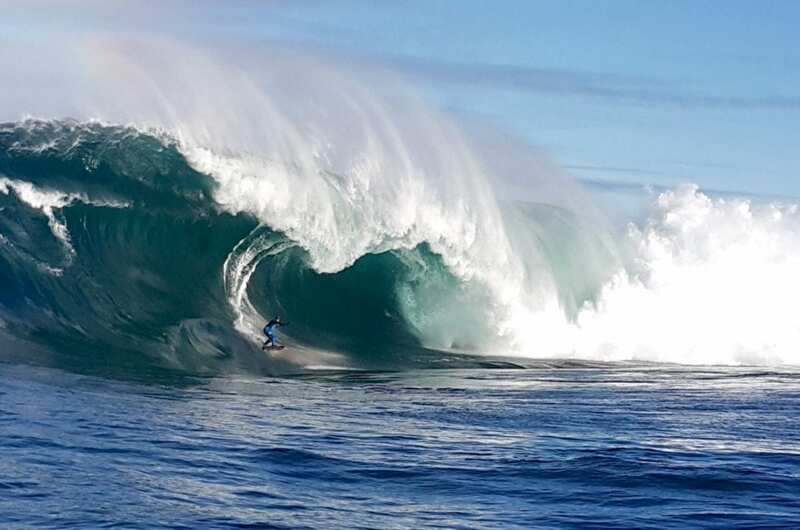 Contact us for surf charters (Shipsterns Bluff, Pedra Branca) and specialised photography trips. 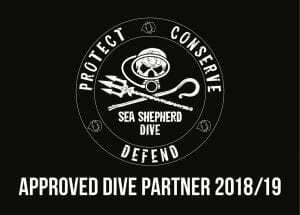 We have provided our vessel for several shootings including: “My Own Private Monster” from the Red Bull TV series “Explorers: Adventures of the Century” and “The Kettering Incident” on Foxtel. 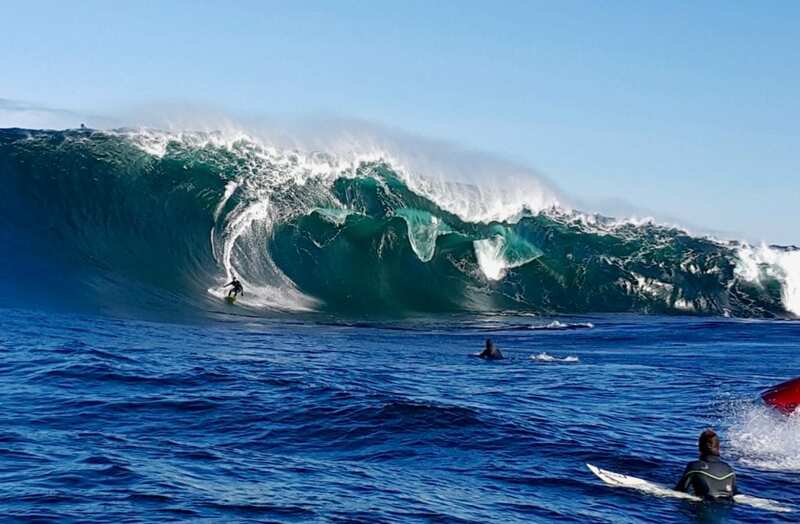 The iconic wave a Shipsterns Bluff.